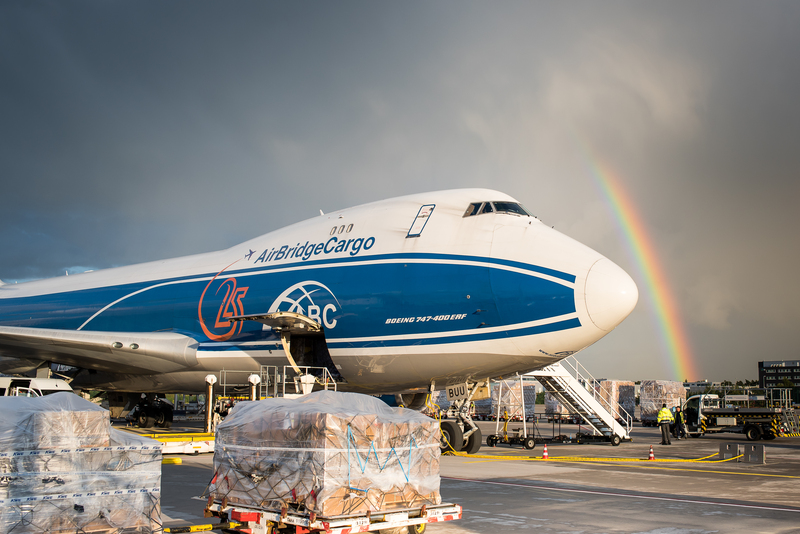 Get to know AirBridgeCargo and the air cargo industry even better: in this section we share interesting articles that publications have written about AirBridgeCargo Airlines. Air Cargo World, April 2019 | 'Break out' by Nina Chamlou. Cainiao is one of the leaders when it comes to cross-border e-commerce. How the sector could evolve as Cainiao goes global? 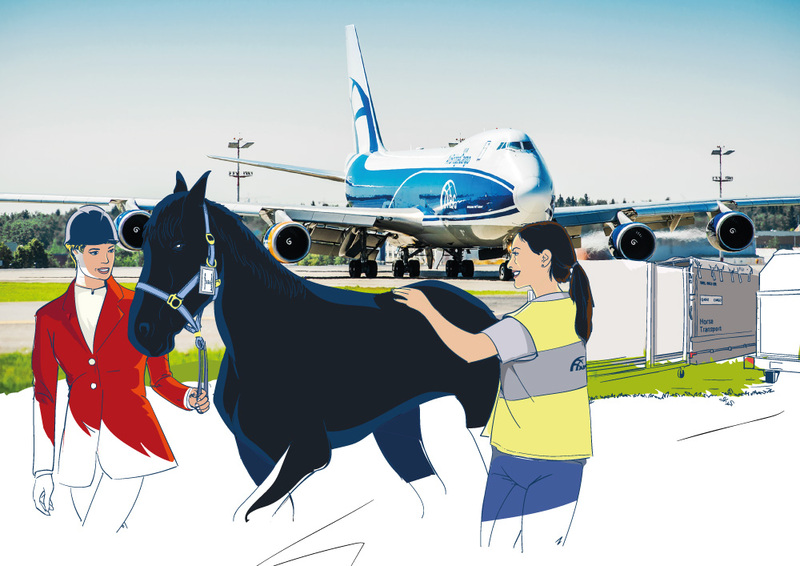 Air Logistics International Magazine, April 2019 | 'A tall order" by Felicity Stredder. 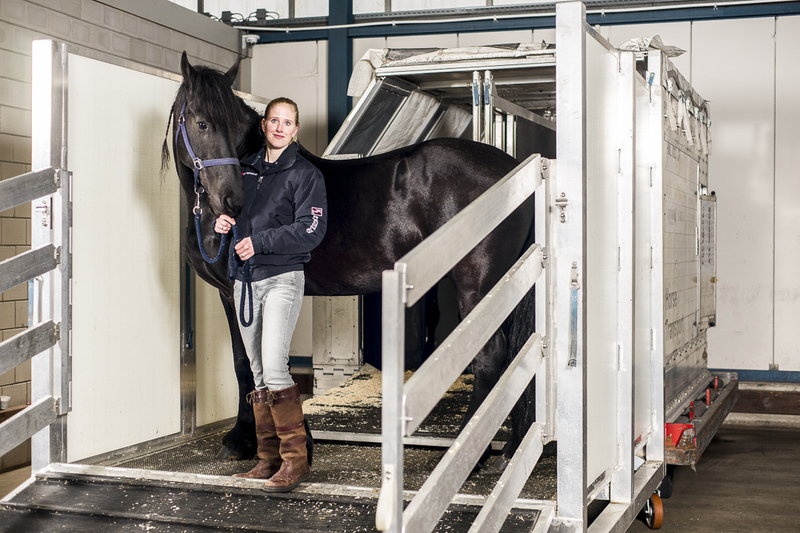 Moving animals by air is a big job, but as Air Logistics International Magazine suggests - somebody's got to do it, and do it right! 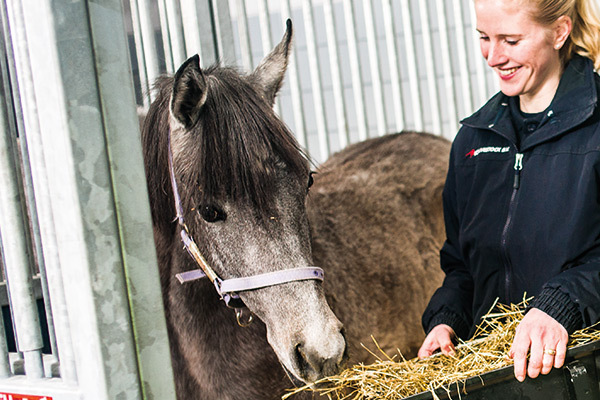 Take a moment to refresh your knowledge about transportation of animals by air. 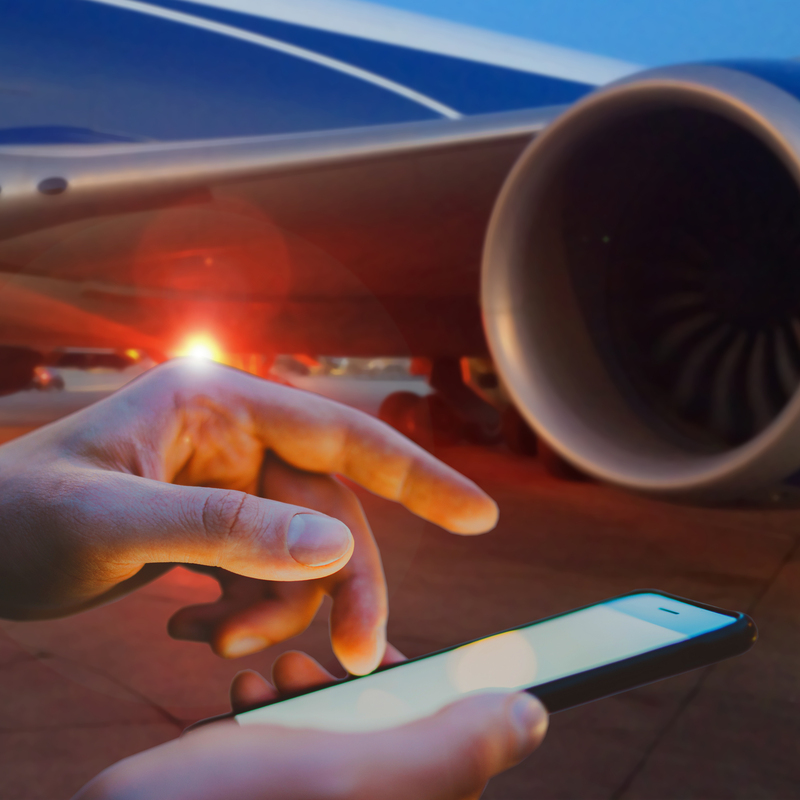 Transportation of dangerous goods is becoming more complex and 'geared up' by digital solutions. Are all stakeholders embraced by digitalization? The US market is one of the major air cargo contributors, with the leading air cargo carriers having stable and strong presence there. Take a moment to look at Air Cargo News article about what development are ahead for US air cargo sector. 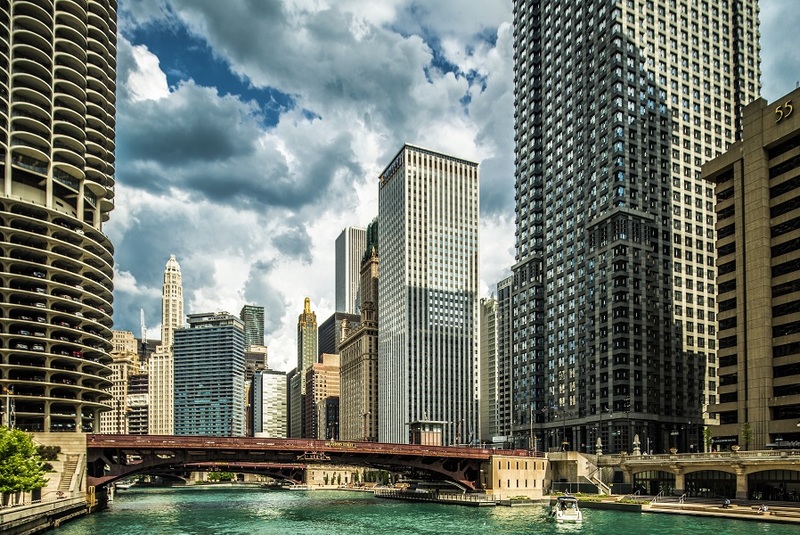 The outsize sector keeps on growing despite economic disruptions. What are the drivers behind that growth? Are e-cars the future of automotive industry!? What does this mean for the air cargo industry in this case? Here is an in-depth article about automotive logistics and its further development. 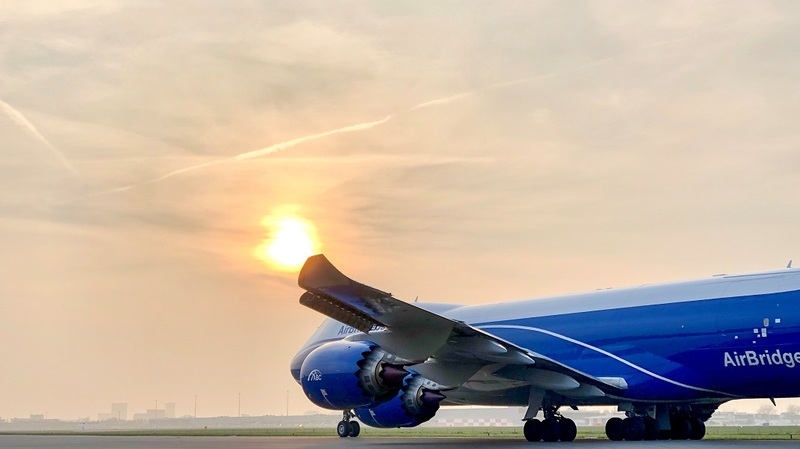 What are the growth drivers of the global air cargo in 2019 and beyond? 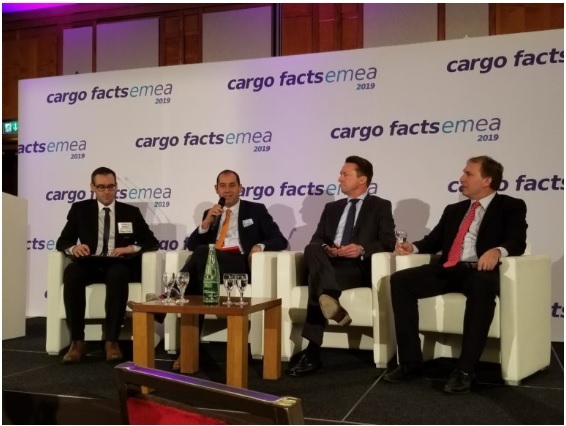 This was the hot topic discussed during the Cargo Facts EMEA 2019 conference in Frankfurt, Germany with a contribution from our Vice-president, Sales and Marketing, Volga-Dnepr Group - Robert Van de Weg. What the future of pharma logistics is going to be? Here is Ian Putzger - air cargo journalist, trying to bring all the pieces of this complex puzzle together. 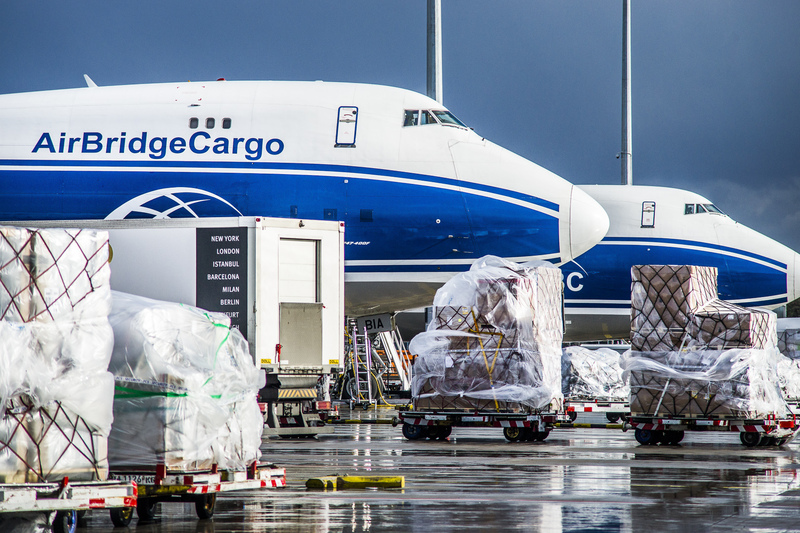 With an in-depth contribution from industry experts, AirBridgeCargo being no exception. Vince Ryan shares his views over market development, ABC performance, and 2019 insights during TIACA Air Cargo Forum in Toronto (Canada). 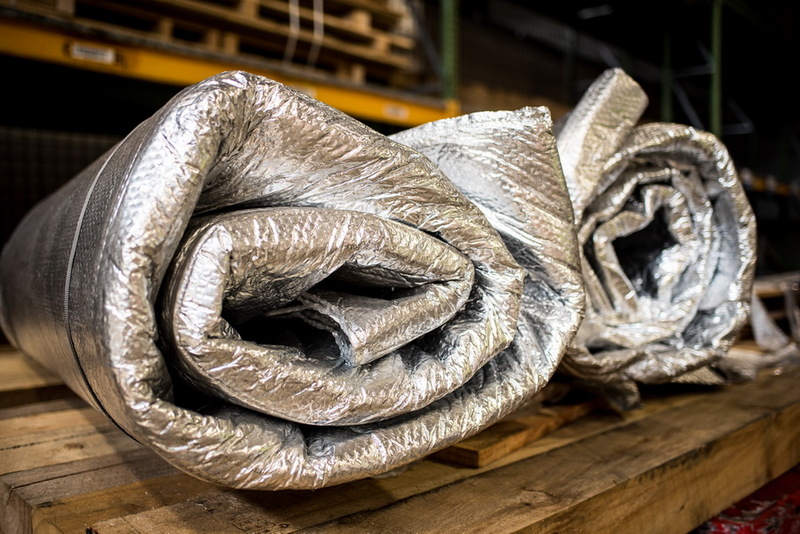 Outsize and project shipments are the essential part of the complex supply chains. In fact, they enjoy healthy volumes for all types of commodities, starting from heavyweight aero-engine shipments to oil industry blowout preventers. 2018 peak season - how does it look like and is it similar to previous peaks of 2017 or 2016? Follow the link to find out the industry experts' outlook. 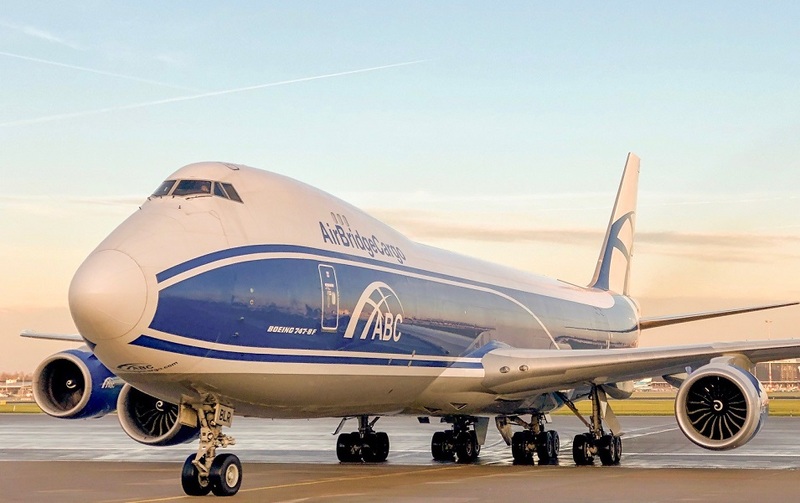 AirBridgeCargo (ABC) Airlines will continue to develop Moscow as a gateway with airport partners, having helped increase volumes at Sheremetyevo International Airport by 20 percent. The handling and transportation of general cargo is a routine process for most forwarders and airlines. 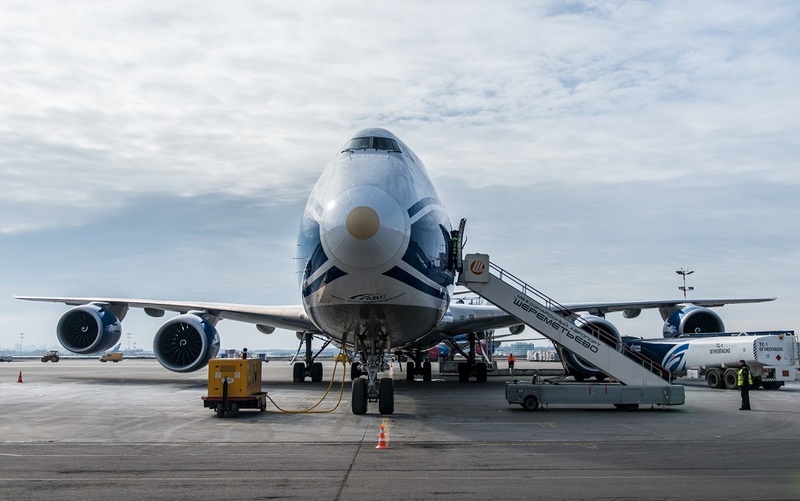 It's their "bread and butter" shipments, and with well-established rules and safety standards in place, moving this type of cargo can be done by just about any reputable freight forwarder and airline. 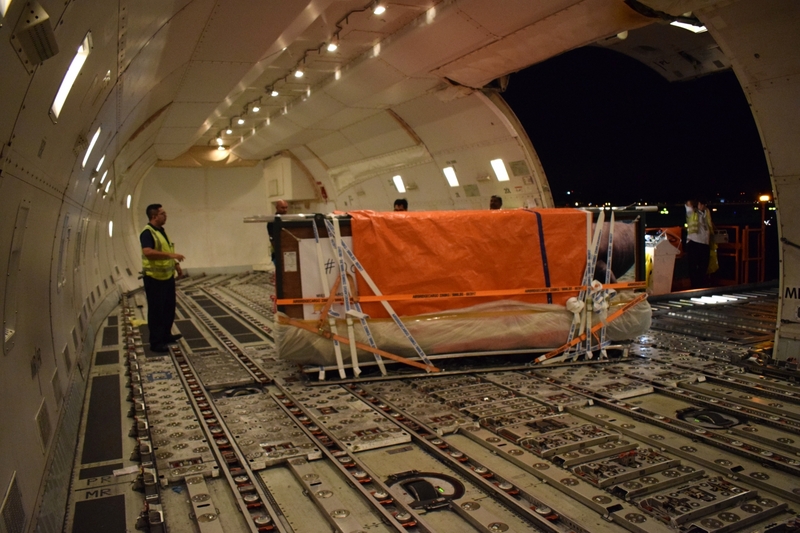 Land animals already have a host of issues to contend with when delivering them by air, but the difficulty is amplified even further when delivering aquatic animals. These animals offer unique challenges as they are shipped in containers (tanks) with water, which needs to stay clear, fresh, and uncontaminated, and is not to be spilled during handling procedures. STAT Trade Times magazine, September 2018 issue | "Caution! 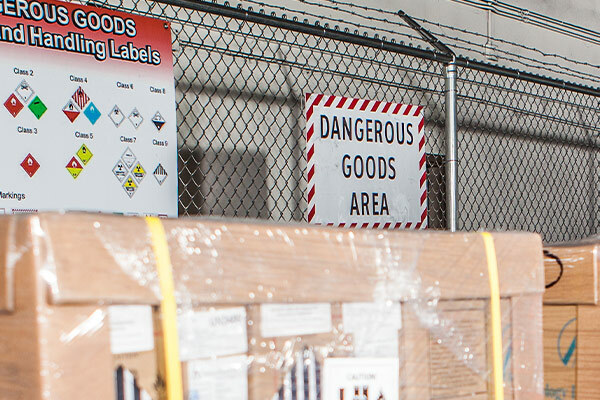 Dangerous goods on board"
Rejected shipments on the grounds of mislabeled or misdeclared items can cause more pain to a supply chain than anything else – especially at a time when your business needs to deliver sensitive items such as industrial chemicals or blood samples. 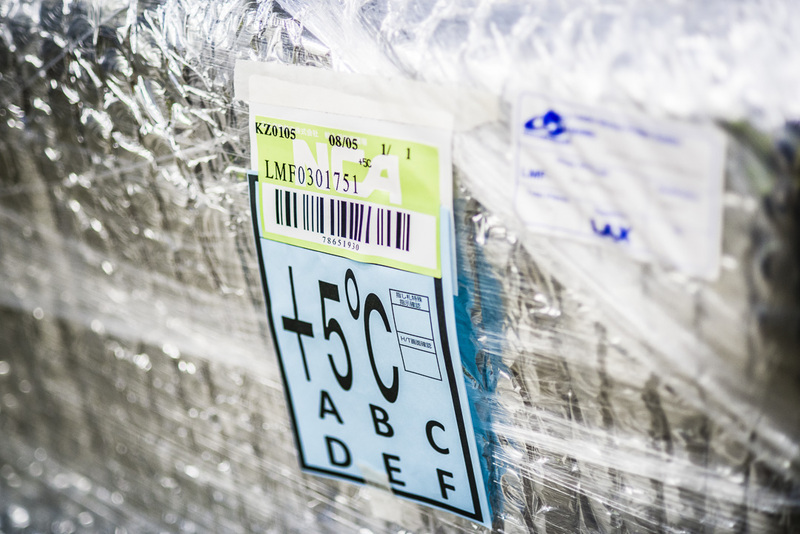 Such items, classified under one of the nine categories declared as Dangerous Goods, are subject to more stringent customs and regulatory requirements than any other type of shipment. Robert van de Veg speaks about ABC Control Tower and other digital cargo capabilities in detail. As the old actor’s saying has it:‘Never work with children or animals’. But there are many in the freight industry who seem to positively thrive on doing something out of the ordinary. The ABC of animal transport. 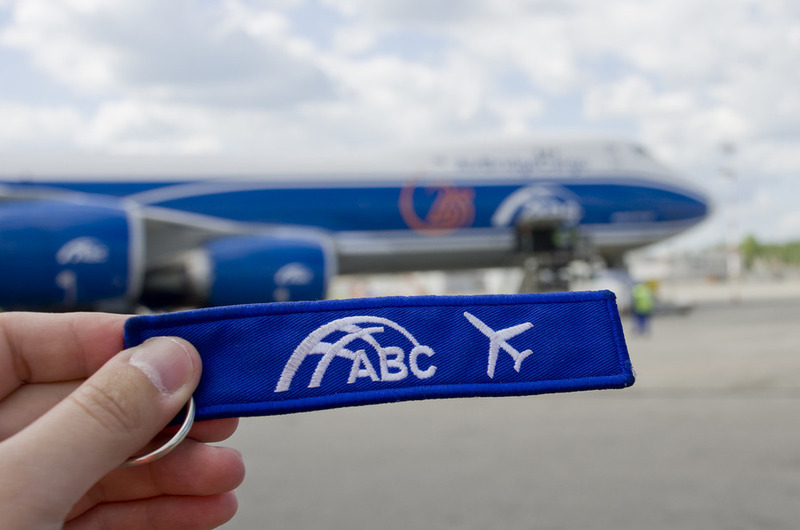 Article about ABC development and achievements at air cargo market in Italy. 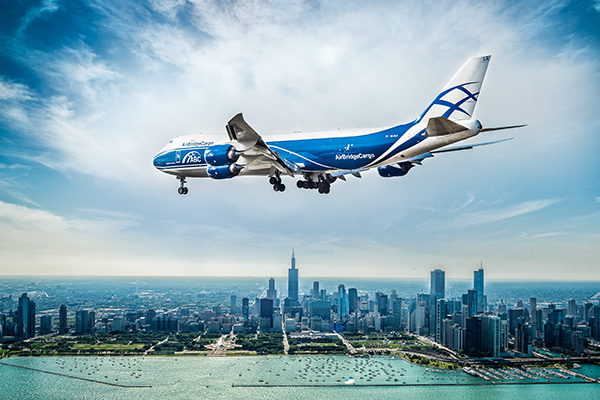 European Pharmaceutical Manufacturer, June 2018 | "Come fly with me — we talk with AirBridgeCargo about logistics in pharma"
Sergey Lazarev, ABC General Director talks about logistics in the pharma market, what it means to be an IATA CEIV Pharma-certified company and the future of pharma transportation. Joanna Li, VP – Asia & Pacific, CCO&SCO, Volga-Dnepr Group brings an update on Asia Pacific market numbers in her interview during Air Cargo China exhibition in Shanghai (June 2018). 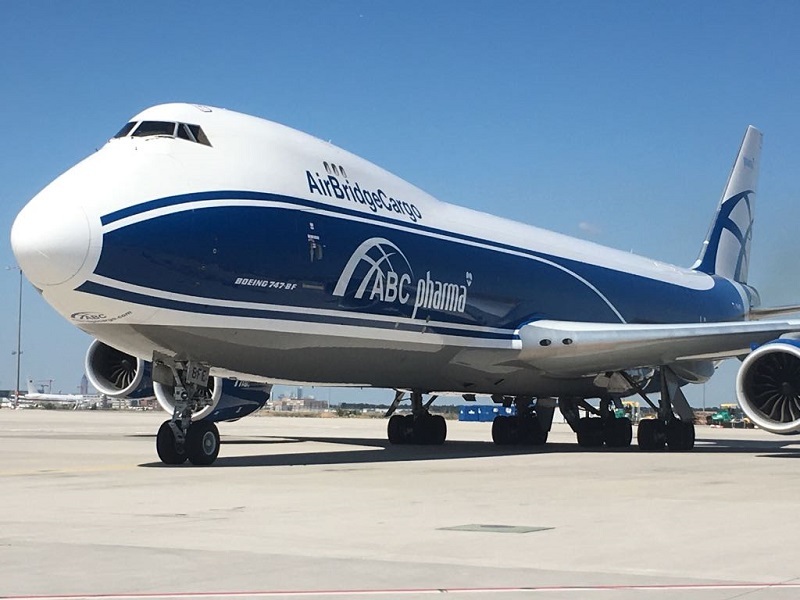 Air Cargo World, June 2018 issue | "AirBridgeCargo’s Lazarev: At right place, right time for further growth"
Charles Kaufmann stopped to chat with Mr.Lazarev in April to discuss some ramifications of ABC’s rapid growth, as well as any concerns he might have regarding congestion at European airports or possible alteration to ABC’s freighter fleet. 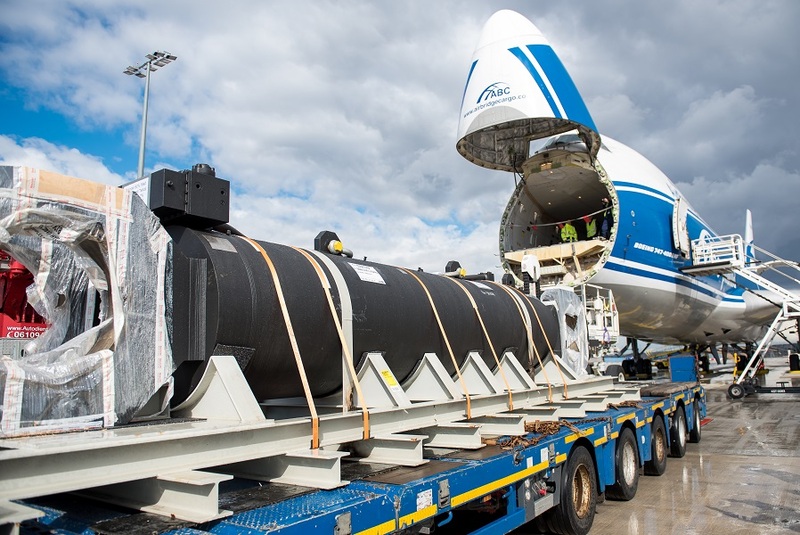 AIRFREIGHT LOGISTICS, May 2018 issue | "Top 9 Tips to Consider When Transporting Oversized Cargo"
In this interesting article AirBridgeCargo and Volga-Dnepr give 9 helpful tips to ensure the efficient, effective, and safe transportation of oversized cargo. 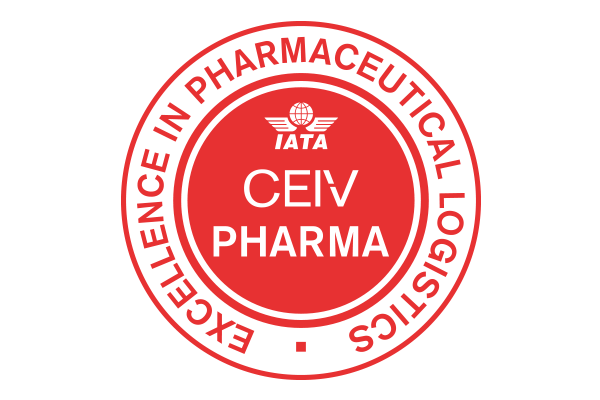 Airline Cargo Management, June 2018 issue | "Cool runnings"
The air cargo industry is calling for higher standards when transporting temperature-sensitive pharmaceuticals, as seen by the surge in demand for CEIV certification. 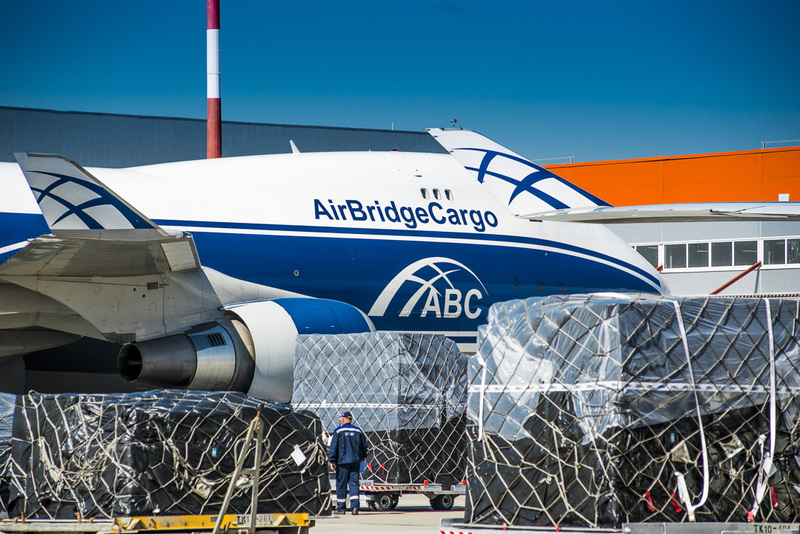 AirBridgeCargo is sharing its experience in this field. The Loadstar LongRead, March 2018 | "Dangerous Goods – the problem of lithium batteries"
The carriage of lithium batteries has been the hot topic over the last few years in the industry. ABC is sharing its experitise and experience in the field of dangerous goods transportation, with abcDG and abcDG/Li being of paramount importance within ABC business. 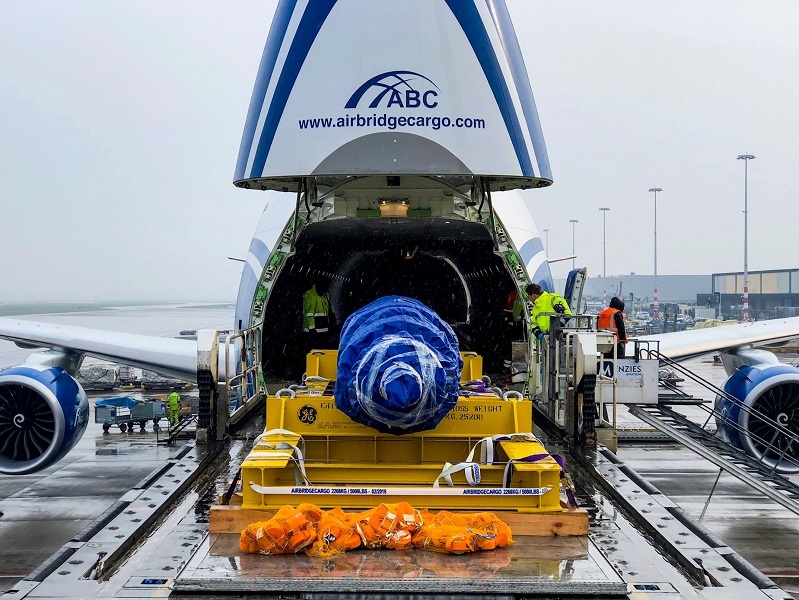 Freight Business Journal North America, March 2018 issue | "US-Asia Air Cargo Explodes"
ABC's outlook on the rapid development of US-Asia trade. 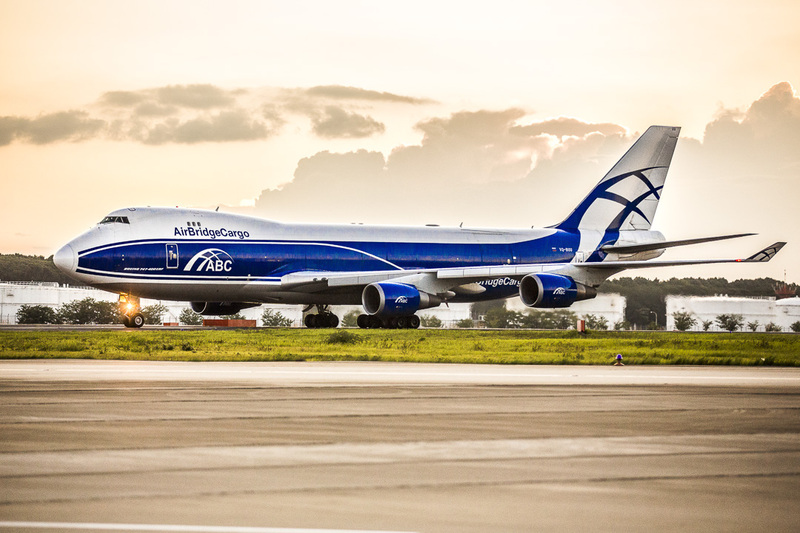 Airline Cargo Management, March 2018 issue | "Leading lights with Sergey Lazarev - General Director of AirBridgeCargo Airlines"
Q&A with General Director about the Company's performance, achievements, development plans. Industry outlook on transportation of pharmaceutical products - trends, initiatives, and developments. 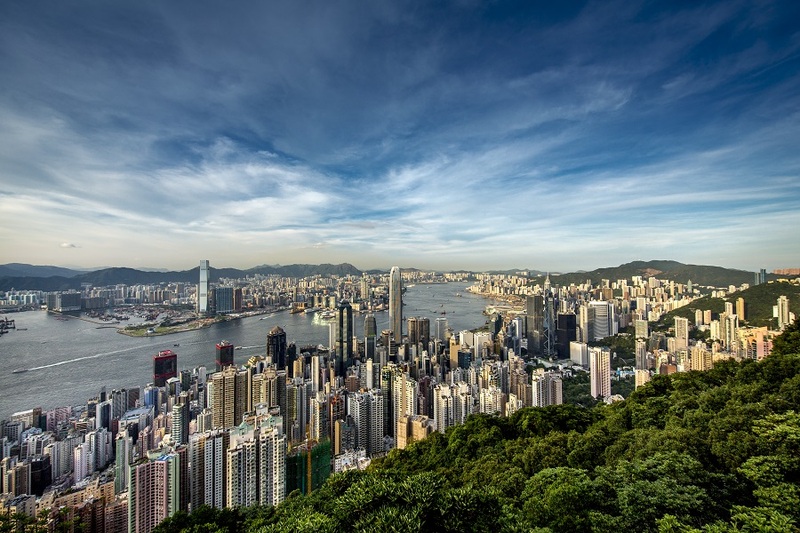 Article-interview with representatives from major industry players on Hong Kong's development. 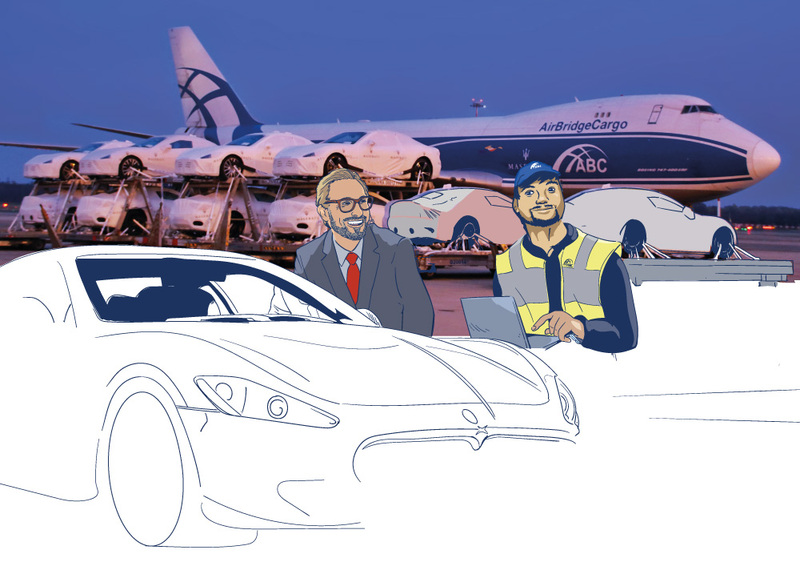 International Transport Journal, October issue | "In the right place at the right time"
Interview of ABC's General Director, Sergey Lazarev, about the company's performance, development and future outlook. AirCargoNews, October issue (30.10.2017) | "On course for global ambitions"
Interview of Sergey Lazarev, General Director for AirBridgeCargo Airlines, about overall company development. Air Cargo Update & Air Cargo Week, October 2017 issues | "The delicate business of transporting live animals" & "Manatees among the animal shipments at AirBridgeCargo"
AirBridgeCargo is sharing its expertise and experience in the field of live animals' transportation. Cargo Airports and Airline Services, Autumn 2017 issue | "Riding the pharma wave" by Donald Urquhart. As carriers further their efforts to tap pharma sector, the landscape continues to evolve as a result of market developments, customer demands and regulatory changes. 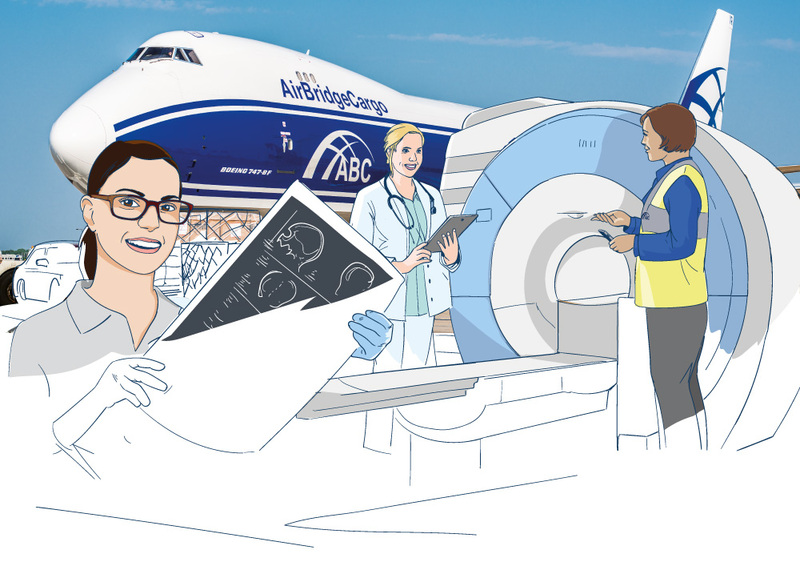 Air Cargo Week, March 2017 issue | "ABC targets pharma traffic growth while charters up"
Flying Typers, January 2017 issue | "Onwards into 2017"
On the New Year's Eve ABC gives outlook of its 2016 performance results and look onwards into 2017. Payload Asia, December-January 2017 issue | "Peak season: expectations versus reality"
ABC is sharing its view regarding steps and strategy to be taken during peak seasons. 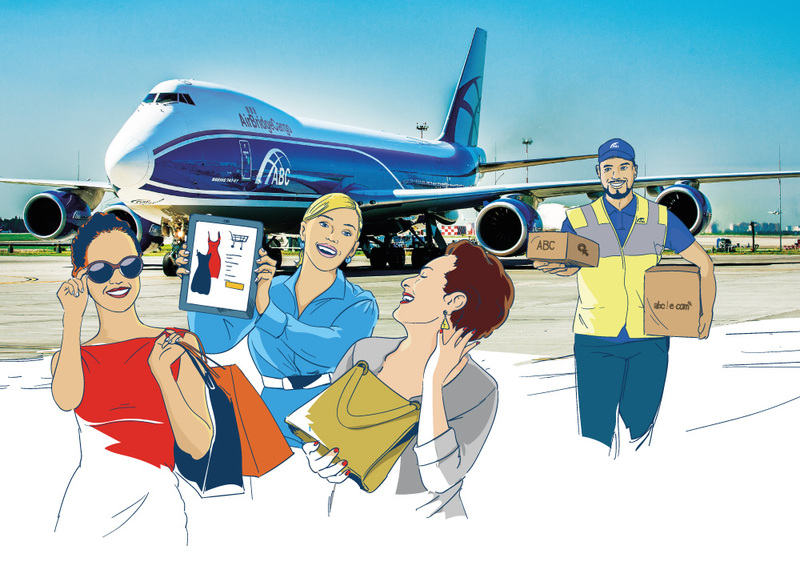 Boss Magazine, November 2016 issue | "Power Lifters: Rising Above the Rest"
Article about AirBridgeCargo's development and growth in the United States, and what makes the cargo airline unique in the air cargo industry.